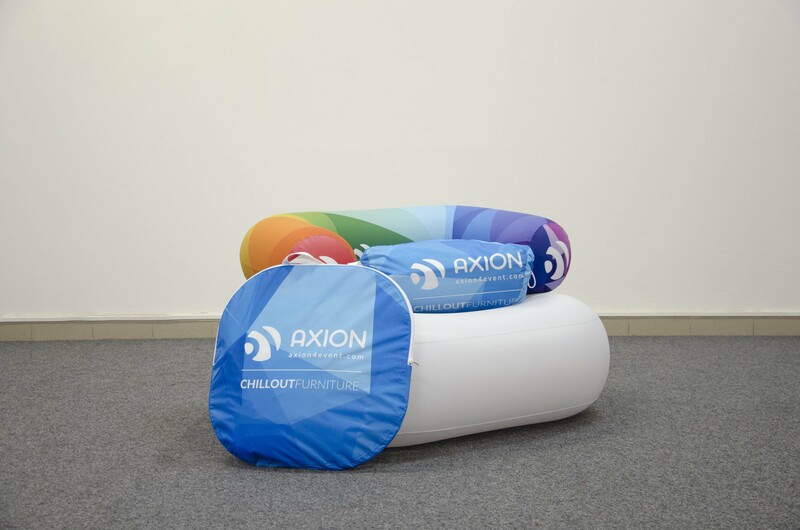 AXION | CHILLOUT is a set of inflatable furniture, containing a single chair, a double chair and a table. 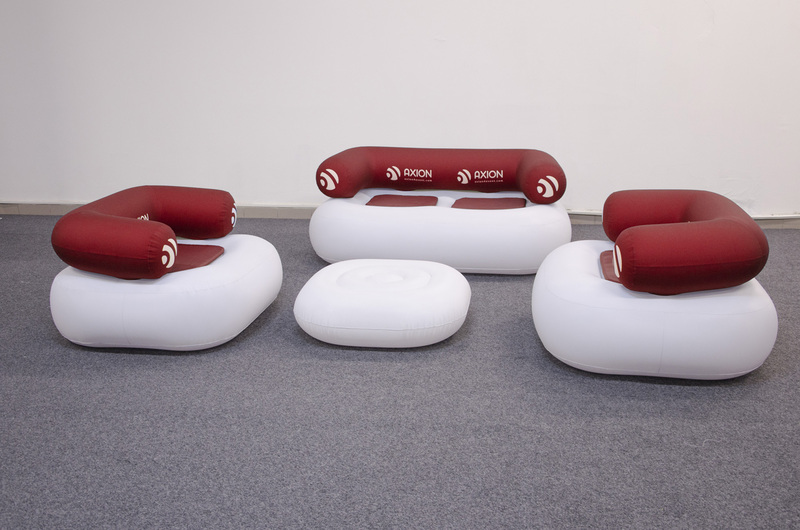 Our goal was to make an inflatable furniture, which is really comfortable, so people may relax there for hours. 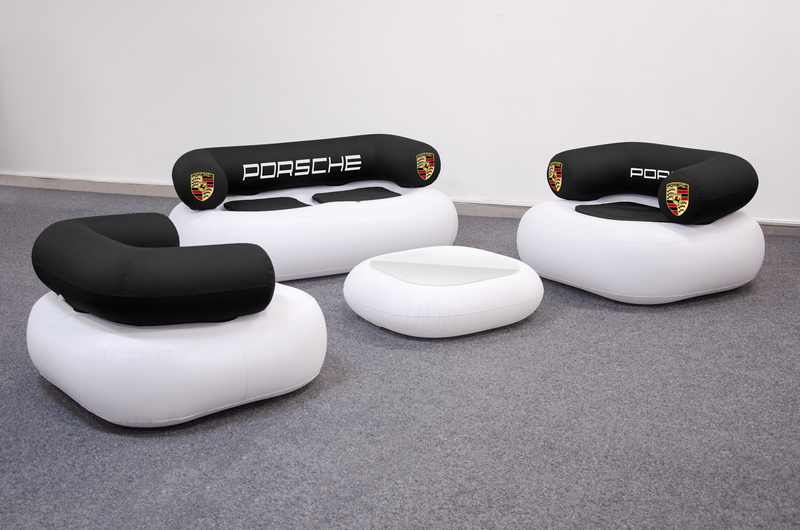 On the other hand we wished to meet budget limits of clients, not willing to spend too much for inflatable furniture. 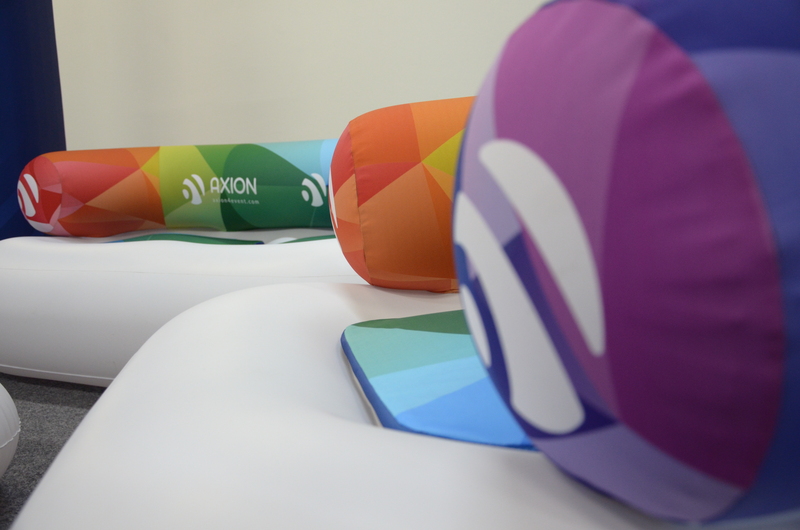 And of course we focused to bring a new design to the market. 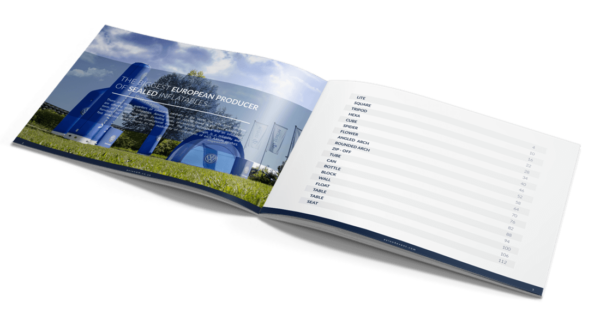 The result of our development is a great combination of all above.  It is nice to use it just as it is, without additional costs. 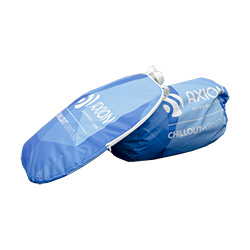 Those who would wish to put a branding on it, may combine dye sublimation printed „sock“ on the back support tube, seat matresses or both. The sock is attached with zippers, so the different one may be used for each event. 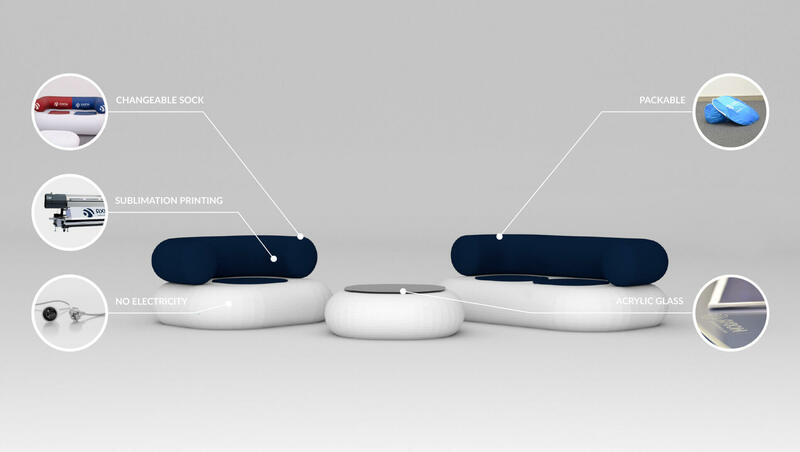 A table may be equiped with an acrylic glass board, UV printed on the bottom side.